PORT WINE (also known as Vinho do Porto, Porto, and usually simply port) is a Portuguese fortified wine produced exclusively in the Douro Valley in the northern provinces of Portugal. It is typically a sweet, red wine, often served as a dessert wine though it also comes in dry, semi-dry, and white varieties. 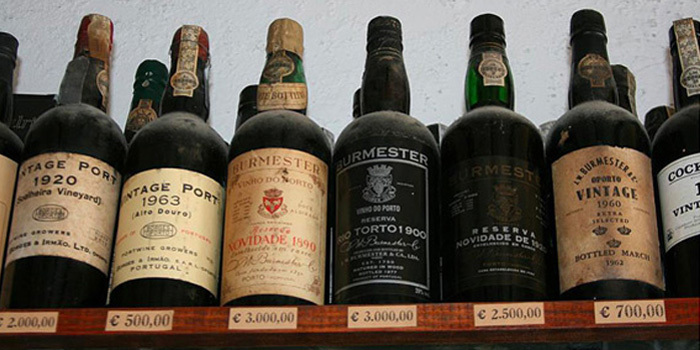 Fortified wines in the style of port are also produced outside Portugal, most notably in Australia, South Africa, Canada, India, Argentina, and the United States. Under European Union Protected Designation of Origin guidelines, only the product from Portugal may be labelled as port or Porto. In the United States, wines labelled "port" may come from anywhere in the world, while the names "Dão", "Oporto", "Porto", and "Vinho do Porto" have been recognized as foreign, non-generic names for wines originating in Portugal. PORTWINE.COM - "Premium Ports direct from the producers cellars to your home." Cotswold Vintage Port - online vintage port and dessert wine specialist, shipping to the UK, EU and beyond. FONSECA PORT - established 1822. Krohn - "Port shippers since 1845." QUINTA DO NOVAL - since 1715. Ramos Pinto - established 1880. SMITH WOODHOUSE - since 1784. Taylor's - founded in 1692. "The Home of Port." The house ships almost all types of port including vintage, tawny, ruby, late-bottled vintage, and white. The house invented the style of late-bottled vintage port. Taylor Fladgate's vintage ports are some of the most sought-after and expensive ports in the world. WARRE'S - founded 1670. 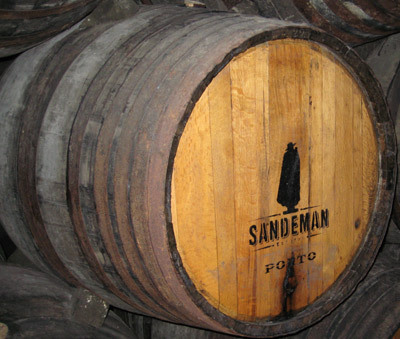 The oldest brand of Port in the world. WARRE'S WARRIOR - founded 1670. WARRIOR is the oldest brand of Port in the world, having been shipped continuously since the 1750’s. The name Warrior was branded on the casks of Warre’s finest Reserve Ports since the earliest days of the firm.